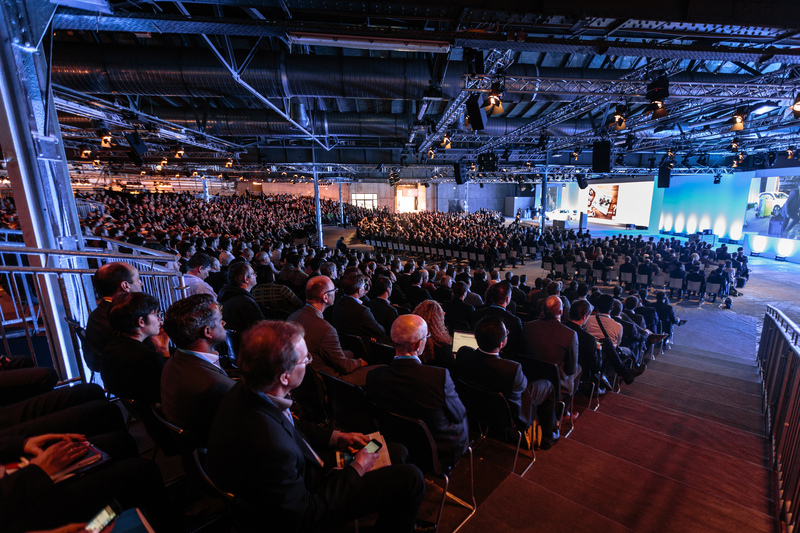 Bosch ConnectedWorld 2018 takes place February 21 + 22, 2018 at STATION Berlin, Germany. Bosch ConnectedWorld is an annual event that celebrates the Internet of Things (IoT). International representatives from all over the world will show, how they implement their IoT projects. The event's purpose is to provide the inspiration, education, and connections you need to thrive in IoT. Real use cases show attendees how IoT technology creates new business models as well as revenue streams. Furthermore, they get shown how processes are getting automated and how they make our life easier, more comfortable and save. Through inspiring keynotes, three session tracks, a huge IoT exhibition, a Meet Up stage, a hackathon with 700 participants, and a lot networking opportunities, you can learn how the Bosch ConnectedWorld experience, and especially IoT, is truly remarkable.